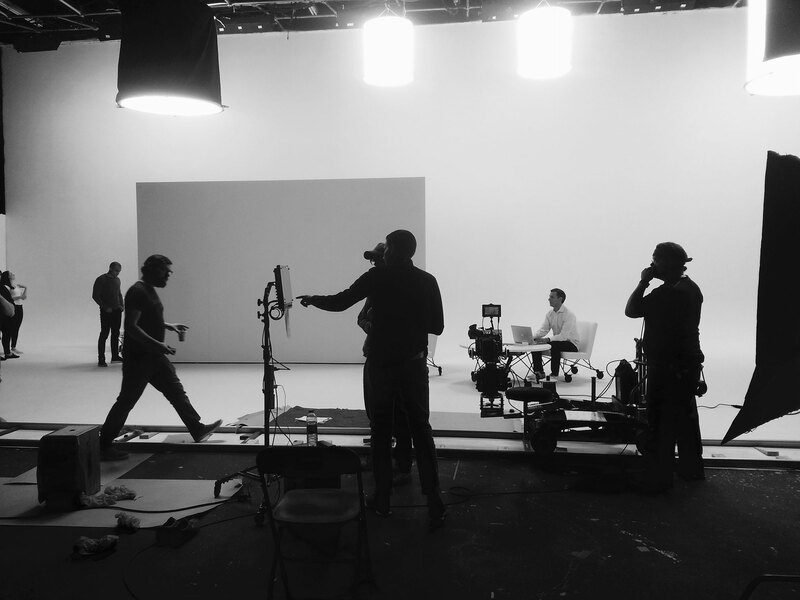 Build the profile of your brand with a television commercial. Development of a TV ad can be combined with other paid media scenarios for social and digital channels, and extended content creation such as longer treatments and background stories. Use motion graphics to showcase the features of your product or service, and highlight the key benefits for your customers. Use video to help employees, partners and other stakeholders get acquainted with accessibility requirements for organizations, mandated by laws such as the Accessibility for Ontarians with Disabilities Act (AODA). Transform complexity into clarity through 3D animation, motion graphics and/or live-action footage: ideal for trade shows, lobby screens and digital signage. Generate leads and attract new prospects by launching your product or service with a persuasive and effective video incorporating a call to action. Establish your message, manage your reputation and drive traffic to your website with a compelling visual representation of your brand promise. Influence attitudes and foster advocacy with long-format videos on websites and blogs plus short adaptations circulated widely through social channels. Demonstrate your authority and cultivate respect in your industry by sharing your expertise through a series of videos. Tell your story and promote your brand through the enthusiasm and credibility of your clients: they are your best ambassadors! Recruit the best talent through video content on your LinkedIn company page that reveals your corporate culture and attracts the right people. Strengthen brand trust and loyalty through real stories about real people that create an emotional connection with your audience. Educate and update your employees, or prepare them for a product launch or conference, through on-demand training modules. Flashframe developed a video solution to publicize the announcement of an important new collaboration between IBM and the research department at the Alberta Children’s Hospital. IBM ‘s sophisticated computing and analytics tools support vital genomic research into childhood conditions such as autism and congenital diseases, leading to better diagnostics and prevention. Through interviews with researchers, IBM representatives and the family of a Calgary teenager with a rare form of autism, the story was personalized for a general audience, clearly and effectively illuminating the impact of the partnership. "Colour is all. When colour is right, form is right. Colour is everything, colour is vibration like music; everything is vibration." The famed Russian-French artist, Chagall, understood the power of colour. So did the creators of the 1998 film, Pleasantville, which used colour as a metaphor for enlightenment, signalling the transformation from black-and-white banality to vibrant self-awareness. The red coat of the little girl in Spielberg’s monochrome film, Schindler’s List, symbolizes innocence within the horror, building an intense connection with the audience. And who can forget the impact when young Dorothy is thrust from her drab grey Kansas home into the brilliant explosion of colour in the land of Oz! Flashframe is part of the Big Red Oak service portfolio. We provide strategic marketing and communications services that help organizations build business-to-business relationships and engage with the public across all types of media: traditional, digital and social.